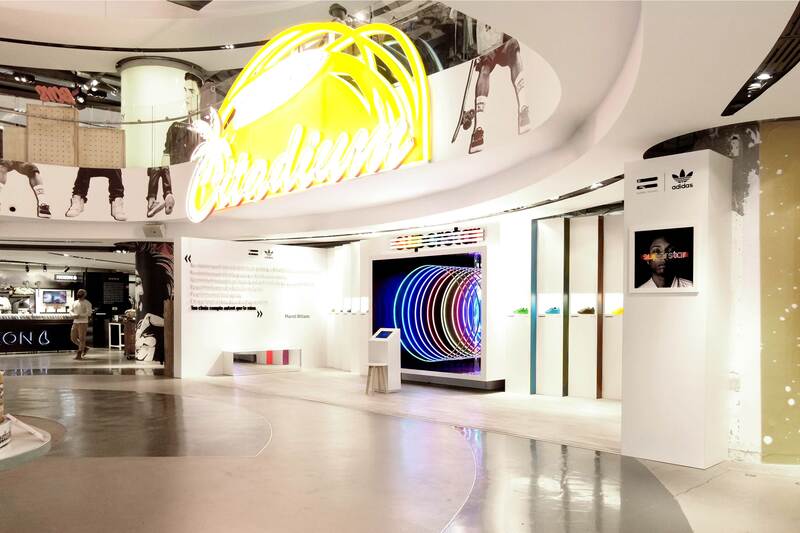 For the launch of the supercolor series in France, adidas decided to focus on the Parisian general store « Citadium ». 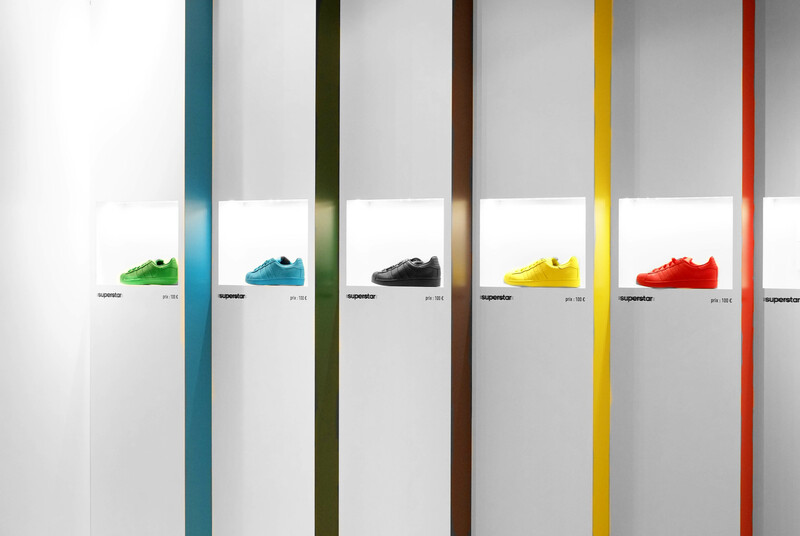 The brand asked aimko to create a pop up store for two weeks. 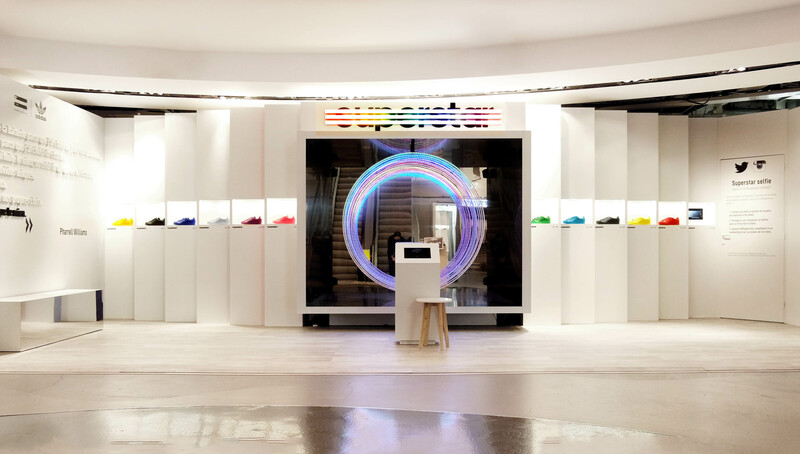 We designed a retail experience including an immersive feature where the public could create it’s own beats and digital animations. 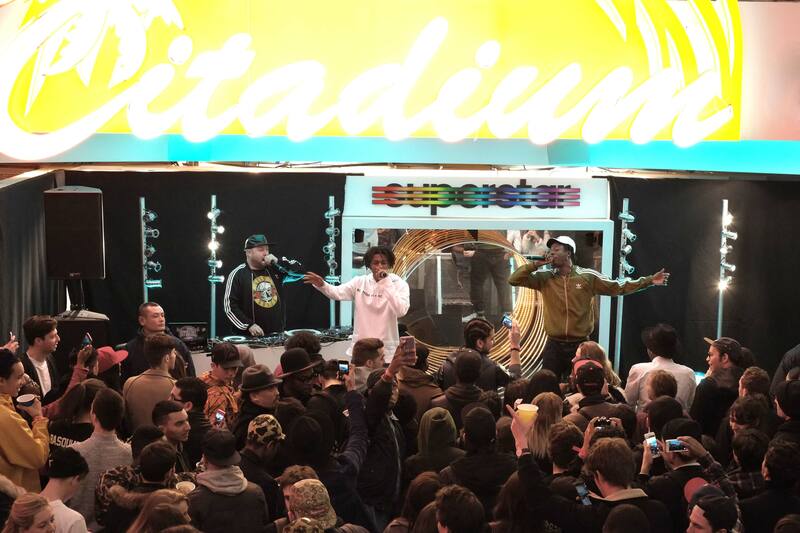 In addition, the pop up store hosted a live show of Joey Bada$$.